You are at:Home»Magazine»Breathe Easy: How to Make Your Indoor Environment Airmazing! Breathe Easy: How to Make Your Indoor Environment Airmazing! Sean Koopmans grew up in the fresh air of Edmonton, in Alberta, Canada. He came to Beijing in 2002 in search of adventure, and found love. He and his wife have two daughters: Lucia aged 10, and Basilia, 4. Like all Beijing parents, he worries about the effects of air pollution on his children. Instead of buying an air purifier, however, Koopmans took things to a whole new level: he designed and built his own air fresh air system, the Airmazing! This inventor spirit led to his breakthrough in air cleaning technology. So, what is it that makes Airmazing fresh air machines more effective than air purifiers? 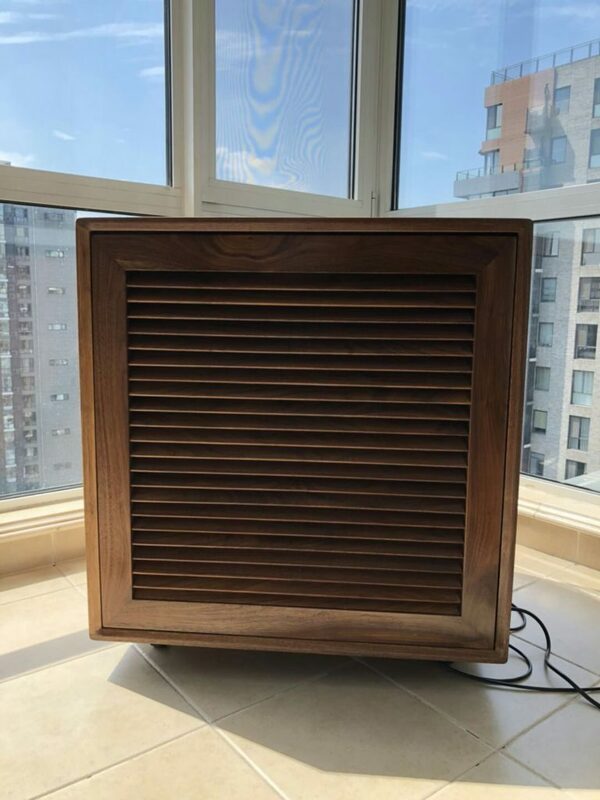 “Why are range fans an issue?” we ask. “Don’t forget that if you’re cooking, and you have the range hood fan running, it’s sucking out 800 to 1,600 cubic meters of air every hour,” Koopmans replies. “That means you’re sucking in polluted air from outside, because there’s a vacuum that has to be filled. This makes running a conventional purifier while you’re cooking totally useless. For more information, or to purchase an Airmazing Fresh Air Machine, visit www.airmazing.co or www.airmazing.cn.